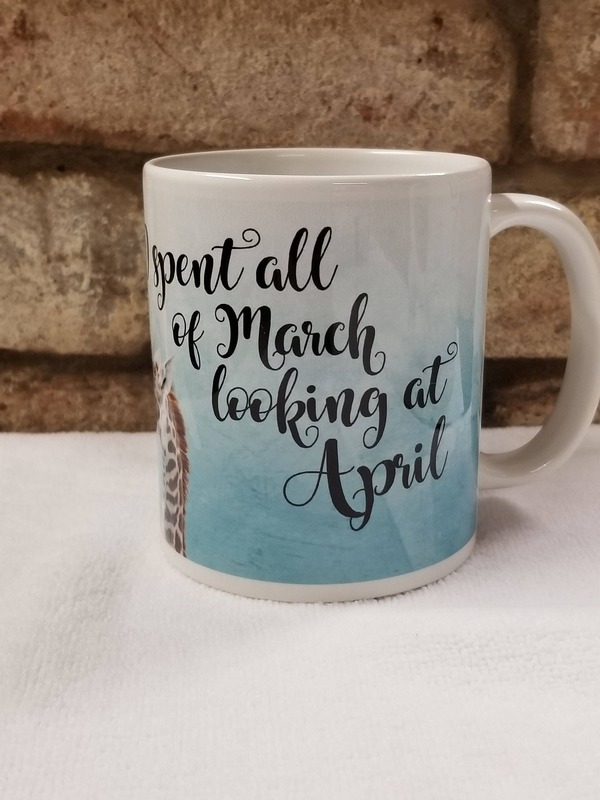 Did you spend most of May watching April? 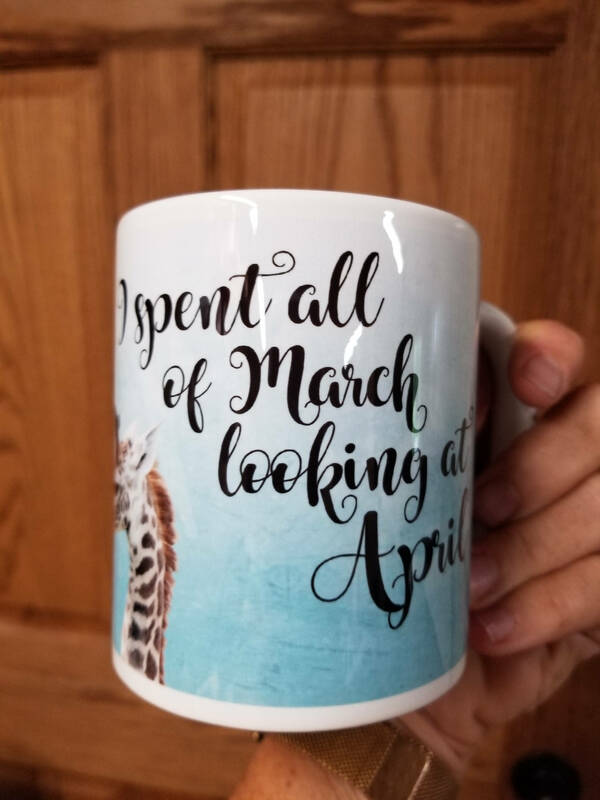 Tens of thousands of us did! 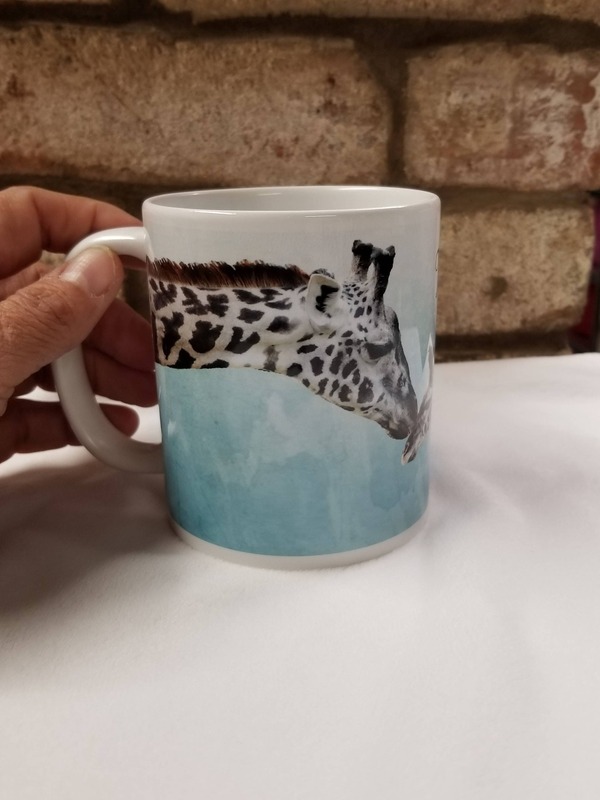 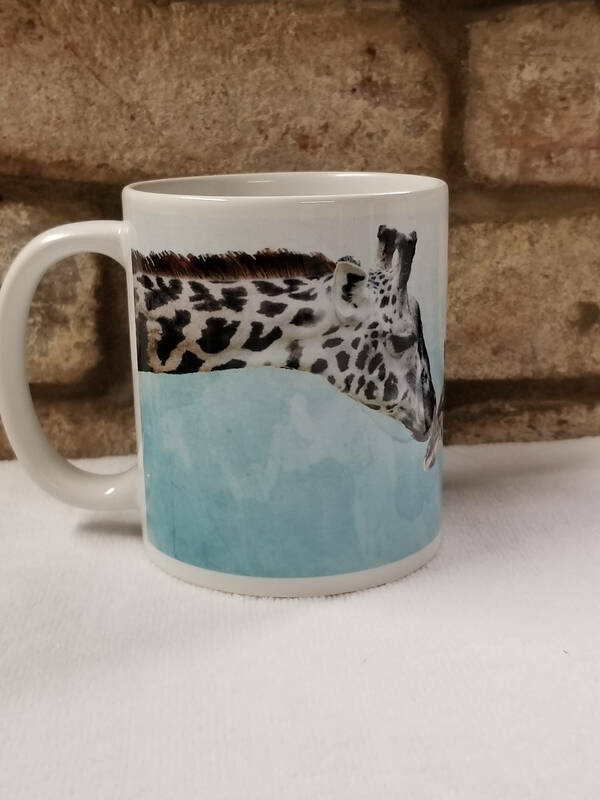 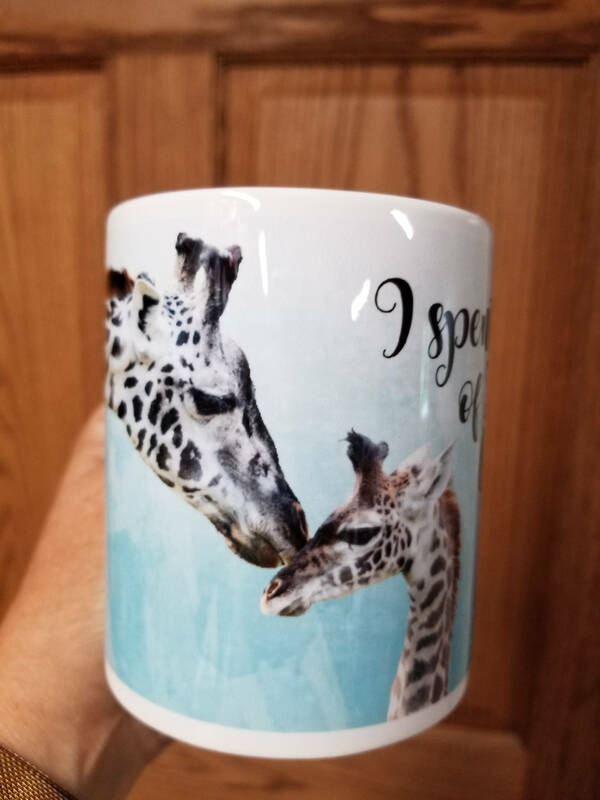 This April the Giraffe Coffee Mug commemorates that event. 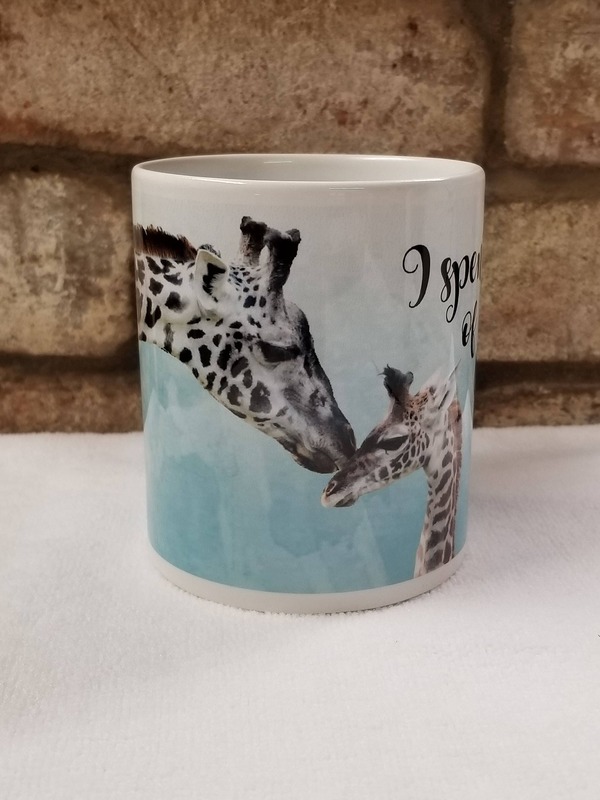 This giraffe mug is an ideal gift and funny reminder of that memorable internet event. 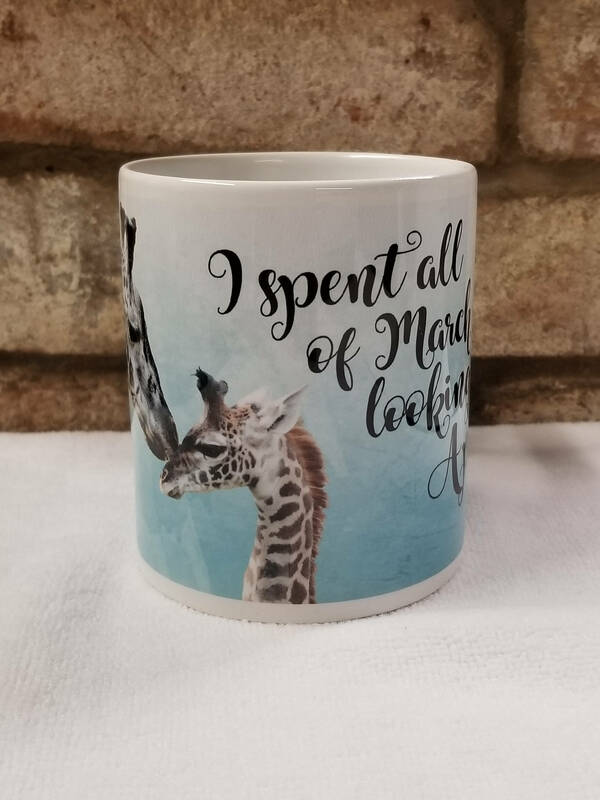 This mug is an 11 ounce mug. 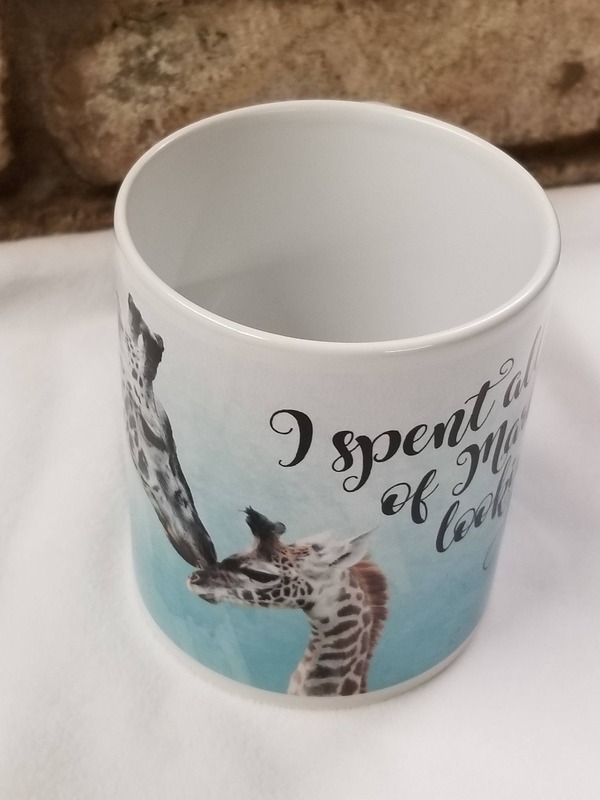 We would be happy to add a name to it, if you would like. 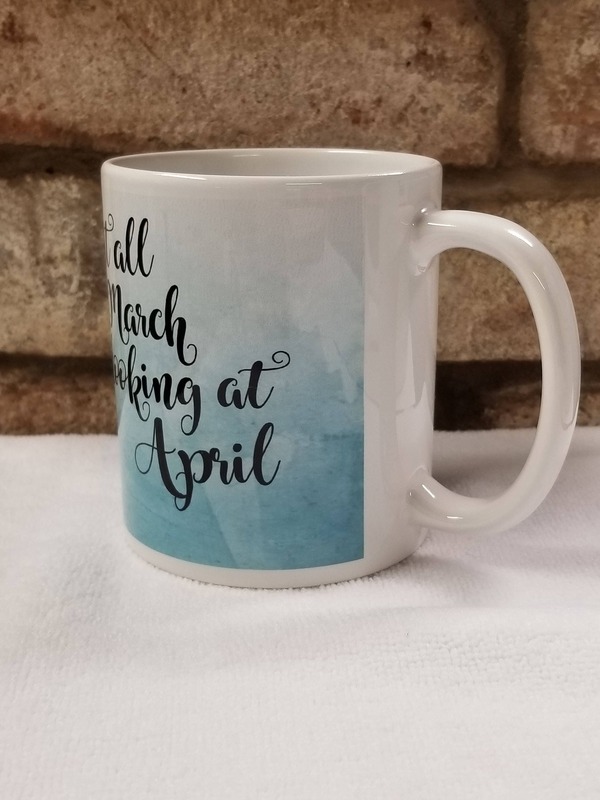 Be sure to choose that option at checkout.